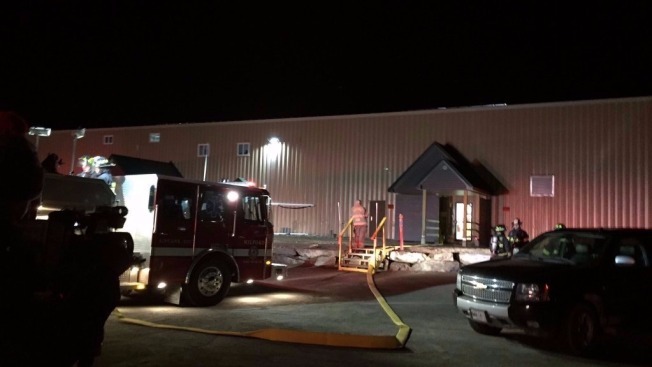 Employees of a historic canoe-making factory in Maine are safe following a small fire. Officials say the fire was contained to a machine, which made it easy to extinguish, according to necn affiliate WCSH. Old Town Canoe Company was established in 1898 and incorporated in 1901.